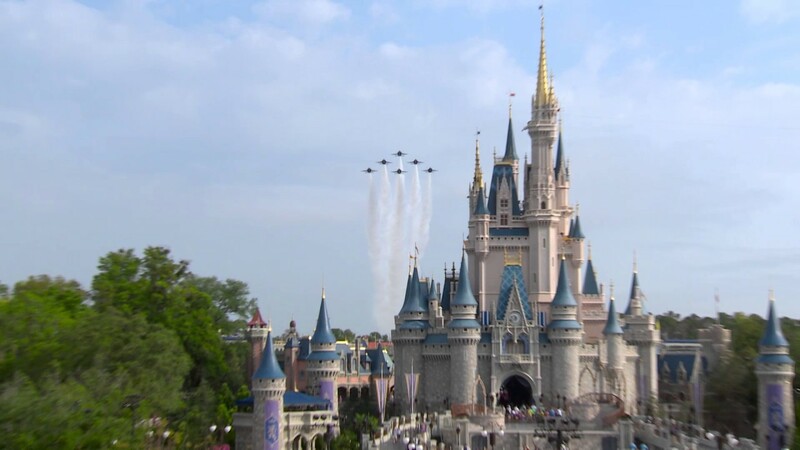 Dec 27, 2016 in "Magic Kingdom"
Christmas week is the busiest time at Walt Disney World, and is typically accompanied by capacity closings at the theme parks. For the first time since we have been tracking closures, this is the first year where at least one park has not reached a capacity closing on Christmas Day. 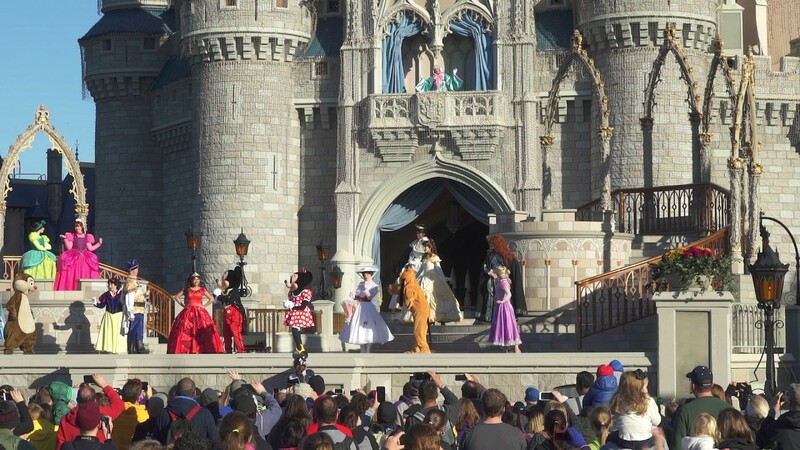 On Christmas Day 2015, the Magic Kingdom reached a Phase A capacity close at 10am, and didn't reopen to all guests until 4:30pm. The park also hit capacity on Christmas Eve, and later in the week nearing New Year's Eve, and on New year's Eve itself. Disney introduced tiered ticket pricing earlier this year, pricing the parks differently for 1-Day tickets, depending on the season. Of course, the Christmas Week is priced at peak level, meaning an extra $19 for a day at the Magic Kingdom compared to Value pricing. 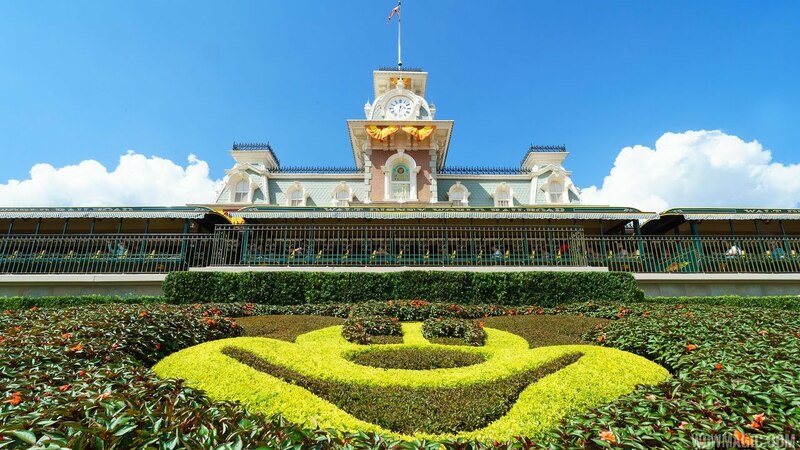 Capacity closings are still a possibility, and of course the parks are very busy. New Year's Eve in particular is very likely to see a closure at the Magic Kingdom. We will continue to monitor the situation, so stay tuned if you are visiting the parks this week.